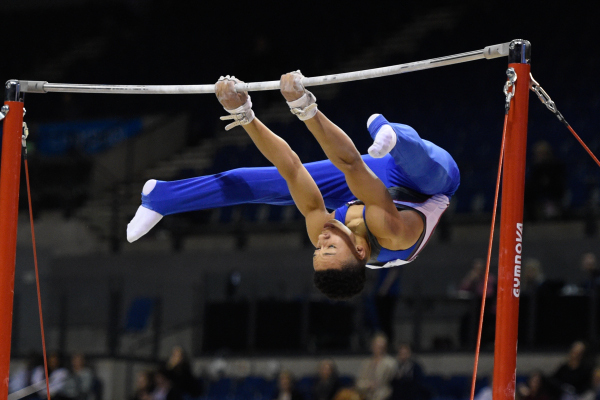 Joe had a brilliant 2017 in his first year as a senior, showing his qualities as an all-around gymnast. 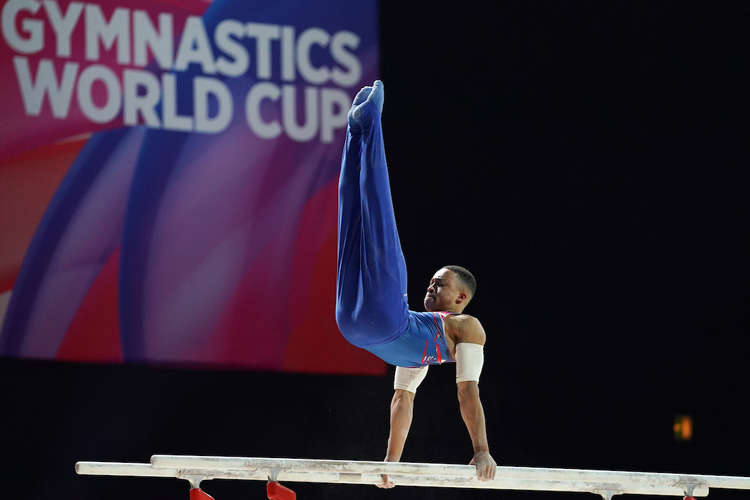 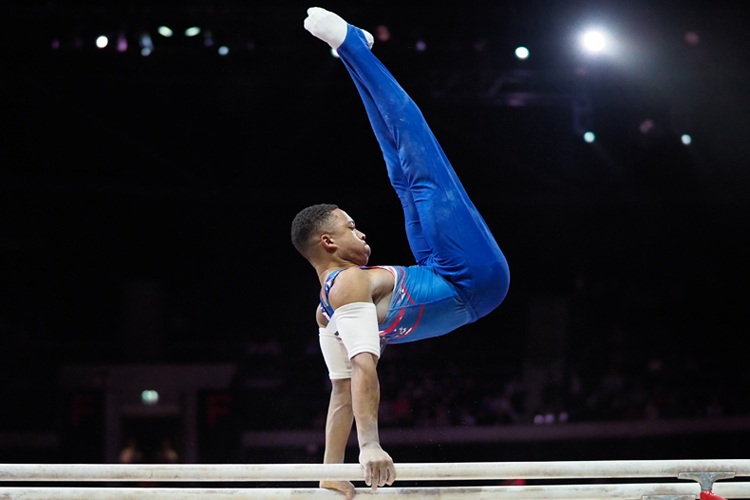 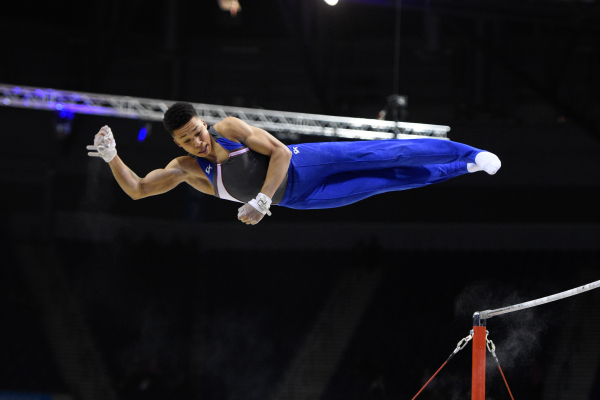 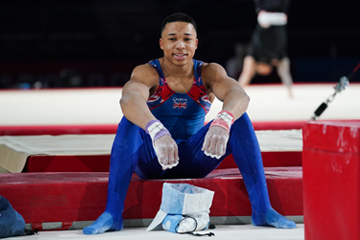 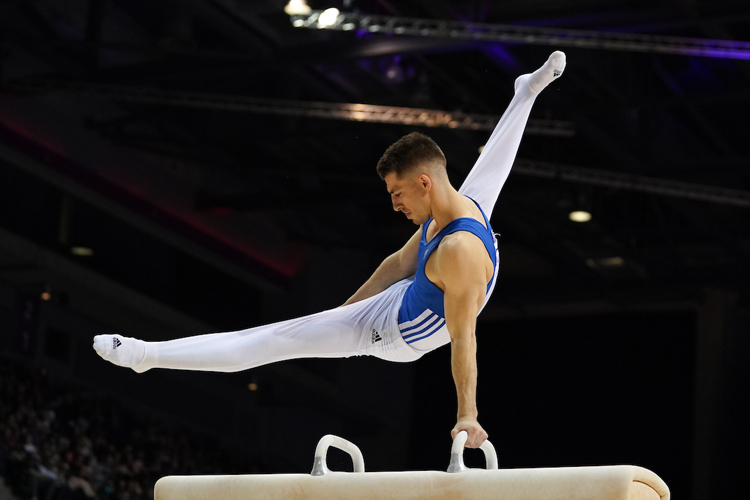 He made a big statement at the 2017 British Championships, taking the all-around title, and then went on to the 2017 European Championships, finishing 5th all-around in a very competitive field. 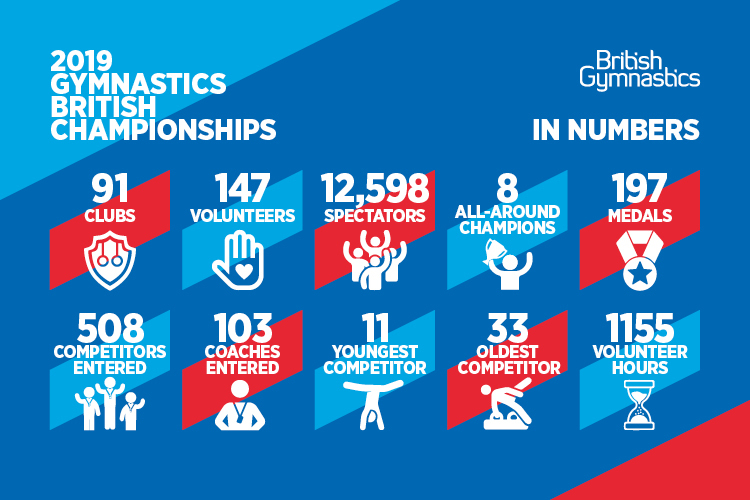 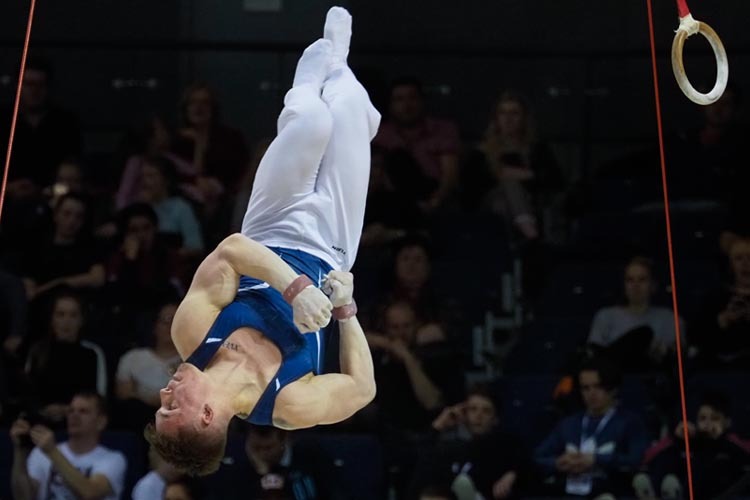 Part of the British team at the 2018 European Championships, Joe helped the team take silver, and also made the parallel bars and high bar apparatus finals. 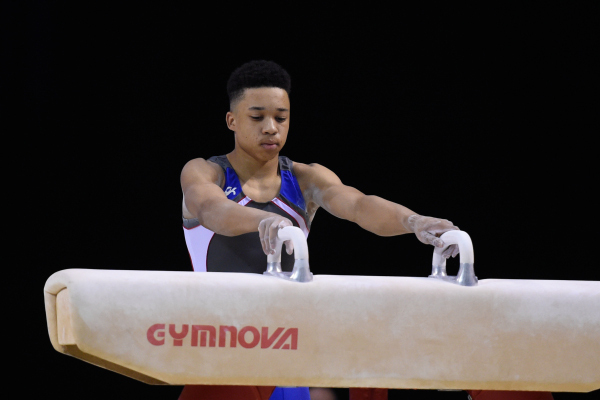 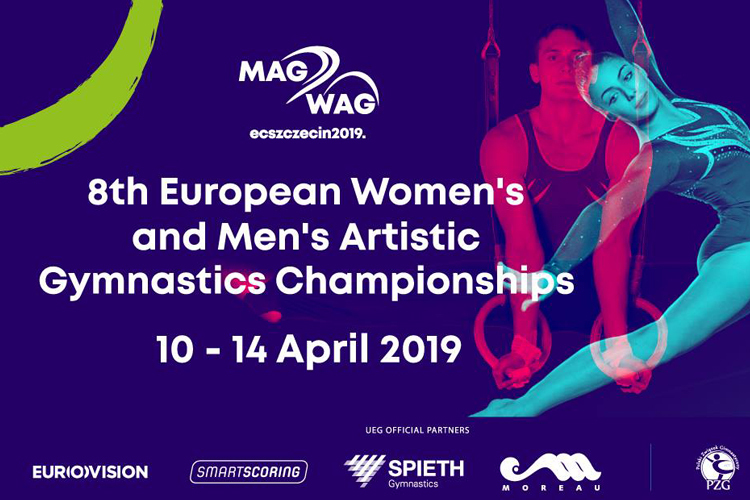 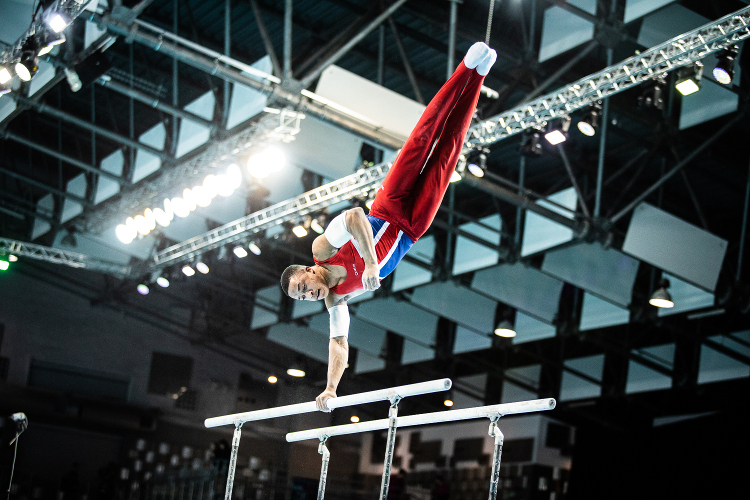 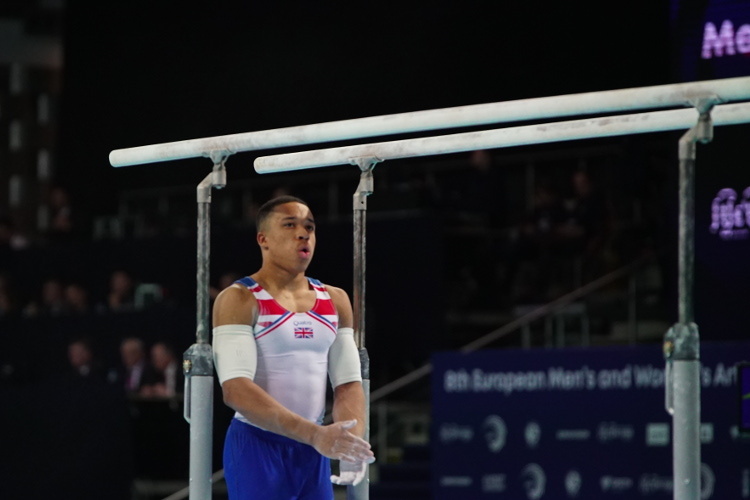 At the 2019 European Championships, Joe missed out on an all-around medal by the narrowest of margins, finishing 4th.